WELCOME HOME!!! 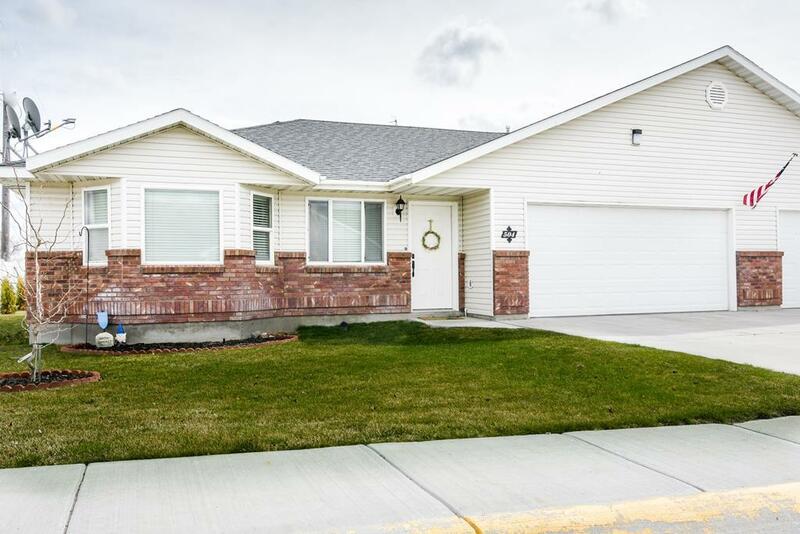 From the time you step foot into this well maintained and move in ready twinhome, you will fall in love with it. 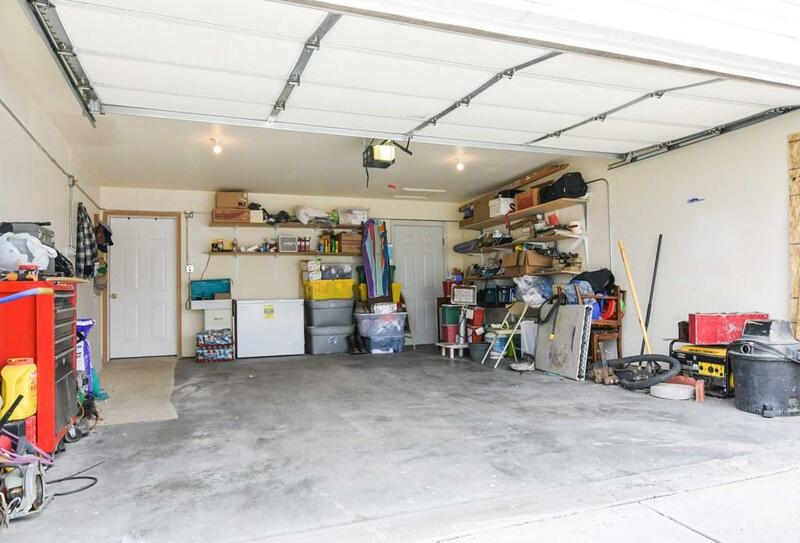 This location is superb, close to the green belt, golf course, ball fields and Jensens Grove. 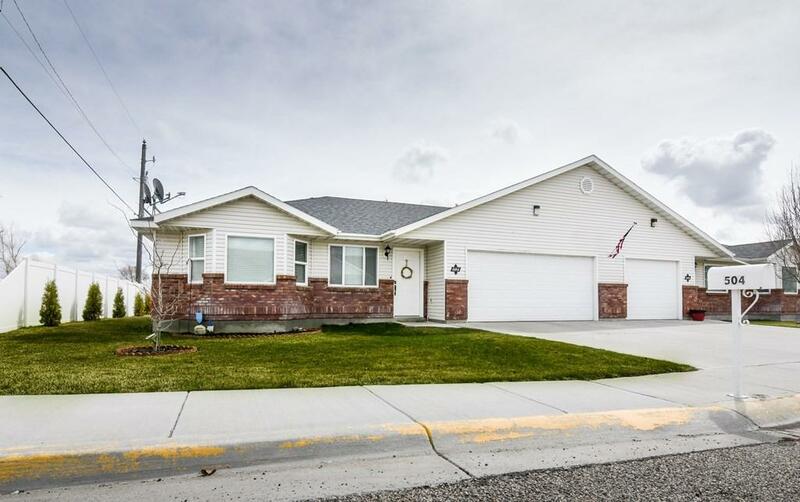 This single level home offers a beautiful open floor plan, vaulted ceilings, laminate flooring, tons of storage, well-manicured yard with an automatic sprinkler system, backyard patio and so much more. HOA mows the front and side yard and does all of the snow removal. If you are looking for easy, relaxed living, this is the place to Hang Your Hat. 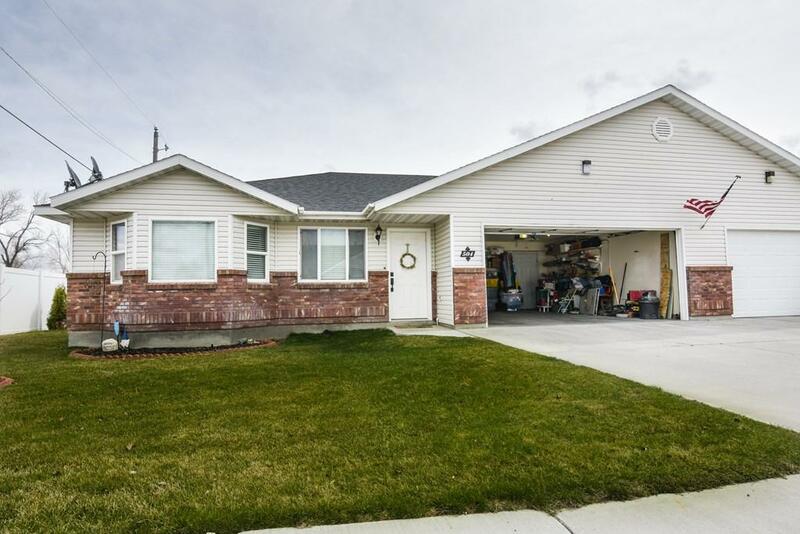 Listing provided courtesy of Homesmart Premier Realty.